The study, which is published online ahead of issue in The Journal of Experimental Medicine, suggests that preventing this response could help treat patients infected with both the flu virus and MRSA. The secondary infections with MRSA also cause severe pneumonia in many influenza patients. 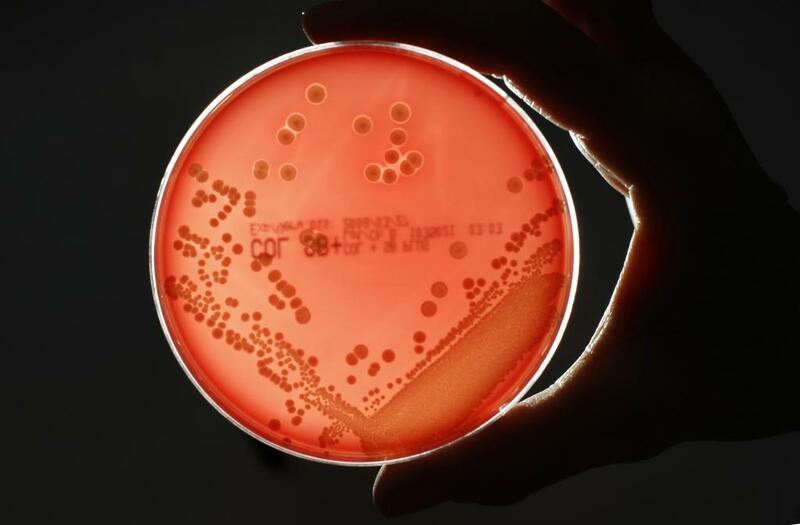 According to researchers, over half of these patients die, even after being treated with antibiotics that are usually capable of clearing MRSA infections. Keer Sun, an assistant professor at the University of Nebraska Medical Center, previously discovered that mice infected with influenza are susceptible to MRSA because the ability of their macrophages and neutrophils to kill bacteria by releasing hydrogen peroxide and other reactive oxygen species is suppressed. Despite receiving appropriate antibiotic treatment, MRSA-infected influenza patients often died. Sun and his colleagues now reveal that the cause behind the death may be because the patients' white blood cells cause extensive damage to their lungs. Though the macrophages and neutrophils of mice co-infected with influenza and MRSA were defective at killing bacteria, reactive oxygen species released by these cells induced the death of inflammatory cells within the lungs, lethally damaging the surrounding tissue. "Our results demonstrate that influenza infection disrupts the delicate balance between Nox2-dependent antibacterial immunity and inflammation," Sun said in the study. "This not only leads to increased susceptibility to MRSA infection but also extensive lung damage. Treatment strategies that target both bacteria and reactive oxygen species may significantly benefit patients with influenza-complicated MRSA pneumonia." MRSA is a drug-resistant "superbug" responsible for several difficult-to-treat infections in humans. Most MRSA infections occur in people who have been in hospitals or other health care settings, such as nursing homes and dialysis centers. MRSA may begin as swollen, painful red bumps that might resemble pimples or spider bites. The areas where such marks are found could be warm to the touch, or may be full of pus.